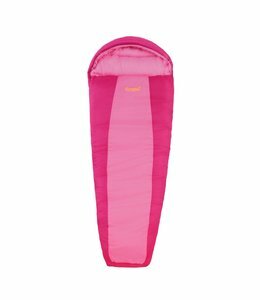 The Kids' Trestles 30 Sleeping Bag is an all purpose insulated sleeping bag sized for shorter people. 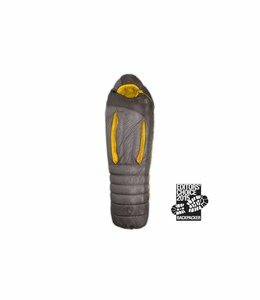 The Bozeman Flame 20 Sleeping Bag is a great sleeping bag for backpacking and camping. 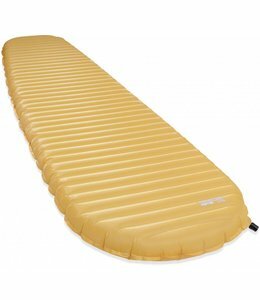 It is roomy, warm, and comfortable. 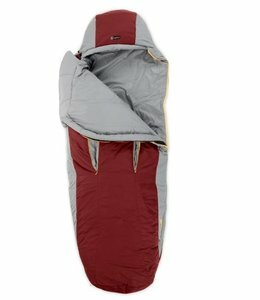 The Expedition 1000 -22 Sleeping Bag is designed for high altitude expeditions to the colder regions of the world with extra room for larger clothing. 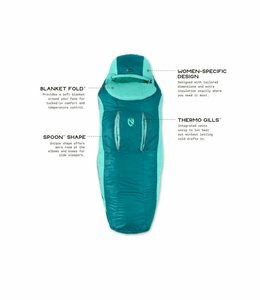 The Ghost Whisperer™ 40F/4C Sleeping Bag is an ultralight mountaineering and backpacking bag with an outstanding warmth to weight ratio. 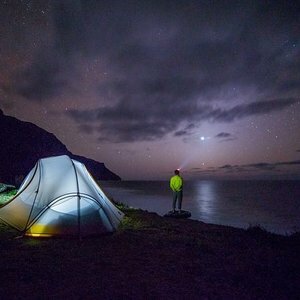 The Nanowave 25 is a simple, lightweight sleeping bag that keeps you warm. 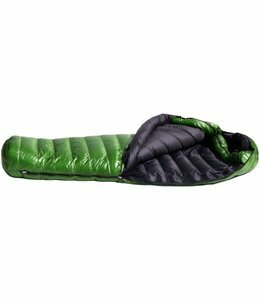 The patent pending Canon -40 Sleeping Bag offers wide versatility to keep you comfy in extreme mountain conditions. 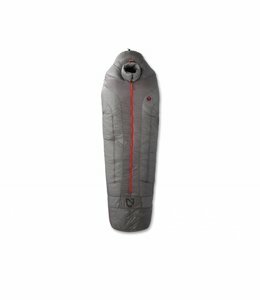 Very warm and lightweight, the 5'6" Versalite LZ is a comfortable sleeping bag. 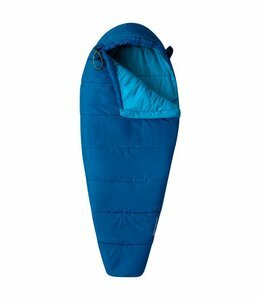 NEMO's Riff 15 Sleeping bag redefines what a down sleeping bag can be. 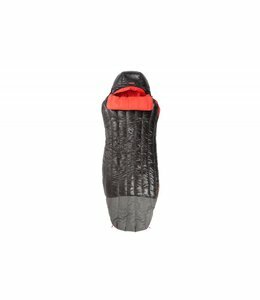 Find innovation everywhere you look with the Riff 15! 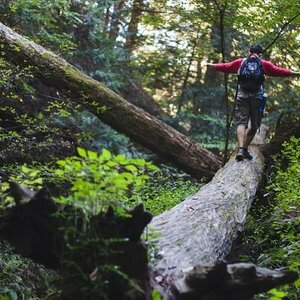 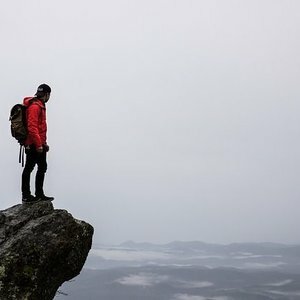 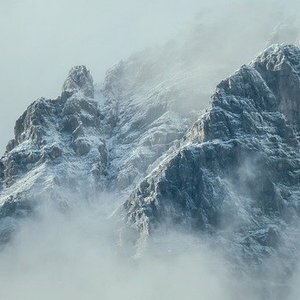 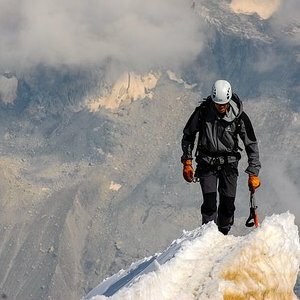 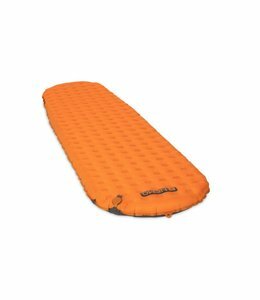 The Tensor Alpine Ultralight Mountaineering Pad is extremely warm and comfortable while being both compact and lightweight. 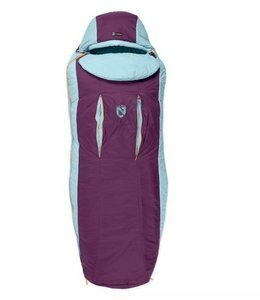 The Women's Viola 20 Sleeping Bag is designed for side sleepers, has a pillow pocket, and joins with the men's Forte™ for a double bag. 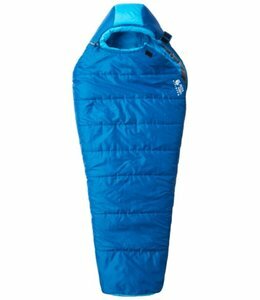 The Summerlite 32 Degree Sleeping Bag is a lightweight bag with continuous baffle construction and draft protection for backpacking. 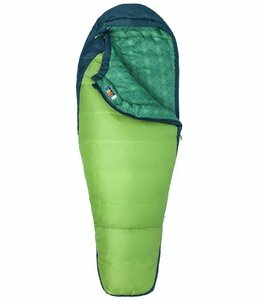 The Lady Bug 30 Child Sleeping Bag is a child sized sleeping bag with all the same features as an adult sized sleeping bag. 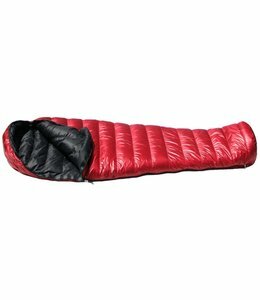 The Women's Bozeman Torch Sleeping Bag is made for a woman with extra insulation in torso and foot areas to keep you toasty warm. 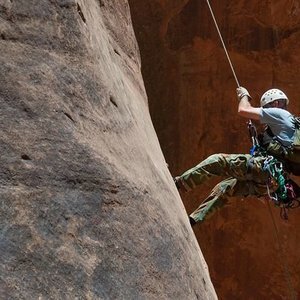 NEMO combined their Thermo Gills™ and spoon shaped technology to create one do-it-all bag. 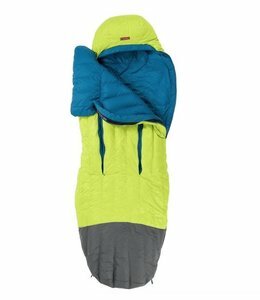 The Rave 15 will not let you down, no matter your sleeping position! The Bozeman™ Flame Women's Sleeping Bag is a great sleeping bag for backpacking and camping. 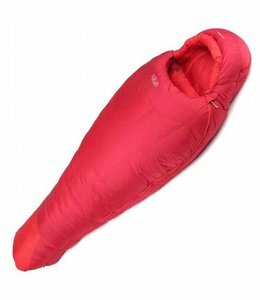 It is roomy, warm, and comfortable. 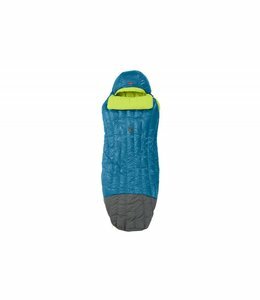 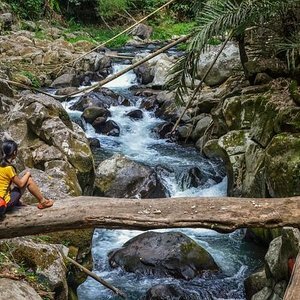 The Women's Trestles 30 Sleeping Bag is full featured and is designed for sustained cool, wet weather while backpacking, mountaineering and river rafting. The Forte 35 Sleeping Bag provides warmth and comfort for side sleepers. 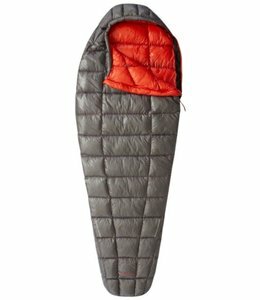 Side sleepers rejoice for now there is a sleeping bag made just for you. 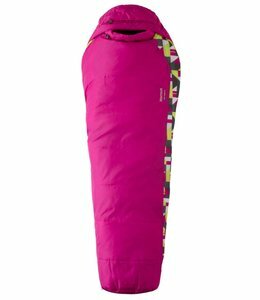 The Women's Viola 35 Sleeping Bag also zips with the men's Forte sleeping bag so you feel right at home. 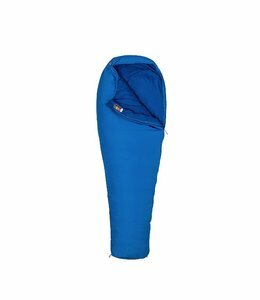 The Disco 30 Sleeping Bag is designed for side sleepers and zips with the ladies Rave for a double size sleeping bag. 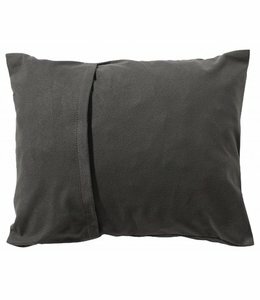 Fill the Trekker Pillow Case with the soft extras from your pack to make a great pillow.